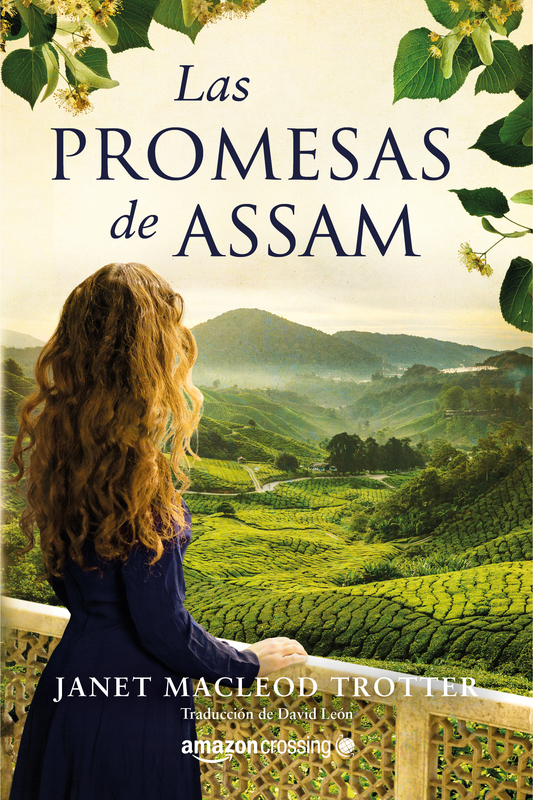 Today is the publication day for my first novel translated into Spanish! 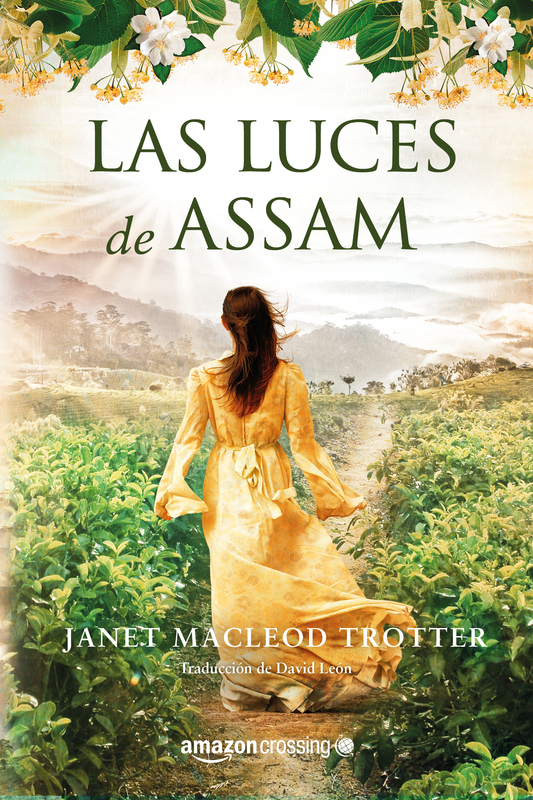 LAS LUCES DE ASSAM (the Spanish version of THE TEA PLANTER’S DAUGHTER) is published today by Amazon Crossing – and will be followed by others in the INDIA TEA SERIES later this year. 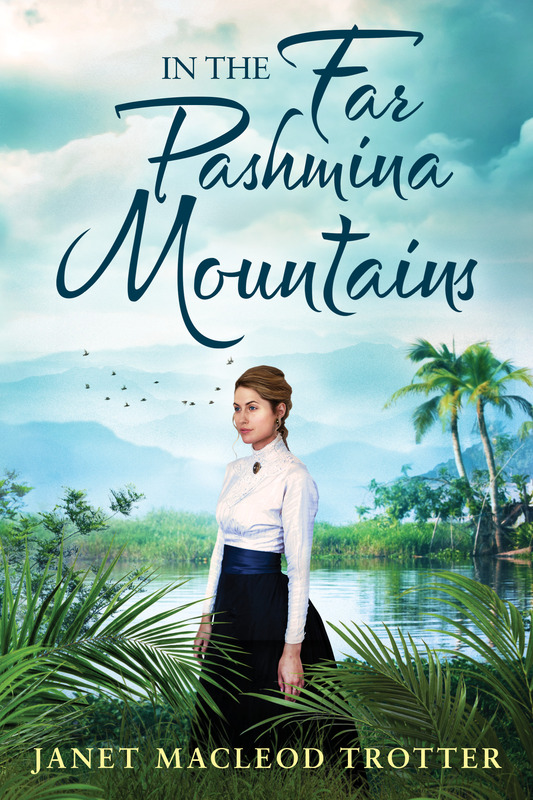 It’s Number One in Kindle Historical Fiction on Amazon.es – muchas gracias Amazon Crossing!